Let TJ’s handle your next pig roast in the Toledo area. TJ’s can cater your event at your place or our banquet hall. Company events, graduation parties, birthday parties, reunions. TJ’s does them all. TJ’s specializes in all types of catering events ranging from Pig Roasts,Company Parties & Picnics, Wedding Receptions, Graduation Parties, Birthday Parties, etc. 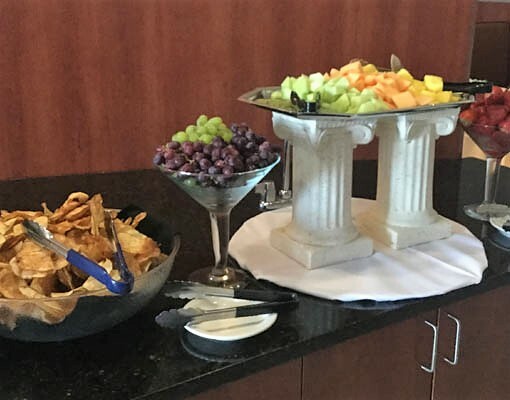 TJ’s offers a wide range of menu options ranging from pig roasts, prime rib, tailgate, Mexican, Italian, and others to meet your specific catering needs. Every catering job is customized for your specific event. Please fill out our quote request form and we will provide you a quote tailored just for you and your event. TJ’s Cookout & Catering has been serving the Toledo area for many years providing pig roasts, cookouts and catering to many families, organizations, and businesses. TJ’s can make your next company event, company picnic, pig roast, birthday party, wedding reception, graduation party, or any other special event extra special and well planned. Contact TJ’s and ask what they can do for your next event. Serving Northwest Ohio and Southern Michigan including Toledo, Maumee, Perrysburg, Sylvania, Ottawa Hills, Oregon, Rossford, Bowling Green, Swanton, Wauseon, Archbold, Ann Arbor, Monroe MI and the surrounding areas. Call 419-283-4864 for a custom quote for your next special event.